We all learn best when we are engaged and interested. Younger children do best through playing in an environment created for their learning where their interests are supported and encouraged, and they have time and space to explore and try things out. Our kindergartens provide learning environments that encourage children to explore the things that are most interesting to them, right now. By doing this alongside other children and adults, they learn a wide range of skills, knowledge, attitudes and develop learning dispositions. A child who chooses to play in the sandpit may look like he/she’s just having fun, but there’s a lot of learning going on. There’s the opportunity to learn how to negotiate, plan, communicate, listen and understand and share. Skills can be built in making and keeping friends, working in a group, and recognising and controlling emotions. Working with sand, water and equipment, our busy sandpit learner can develop skills in problem solving, creating, planning, sequencing and understanding physics concepts. Teachers, working alongside the child talk about what is happening, and support our young learner to extend their thinking and develop language fluency by explaining their activities. Children need the opportunity to explore. During their creative processes children need to be able to follow their inspirations without worrying about keeping clean and dry. If a change of clothes is what it takes to make an exciting new discovery, teachers make every effort to ensure that children are hands on in a safe and nurturing way. 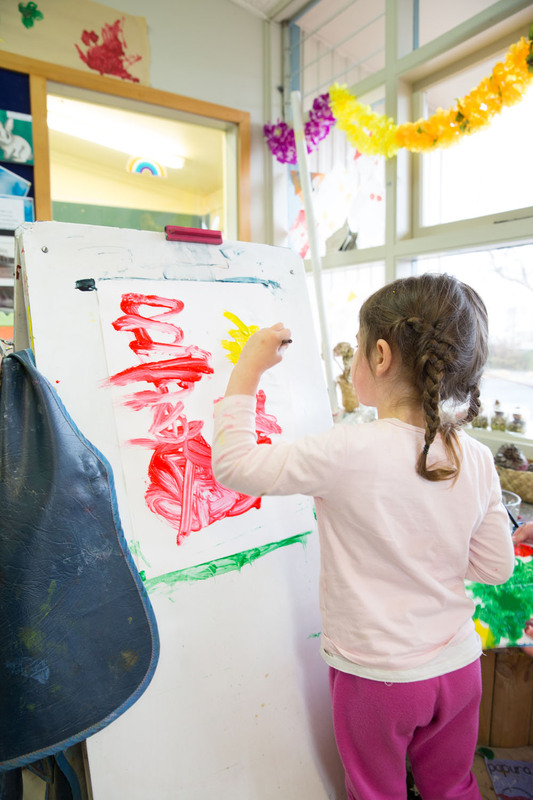 The Early Childhood Curriculum, Te Whāriki, has been developed to provide a framework based on this understanding of how young children learn. This curriculum framework is linked to the New Zealand School Curriculum, providing important preparation for school. 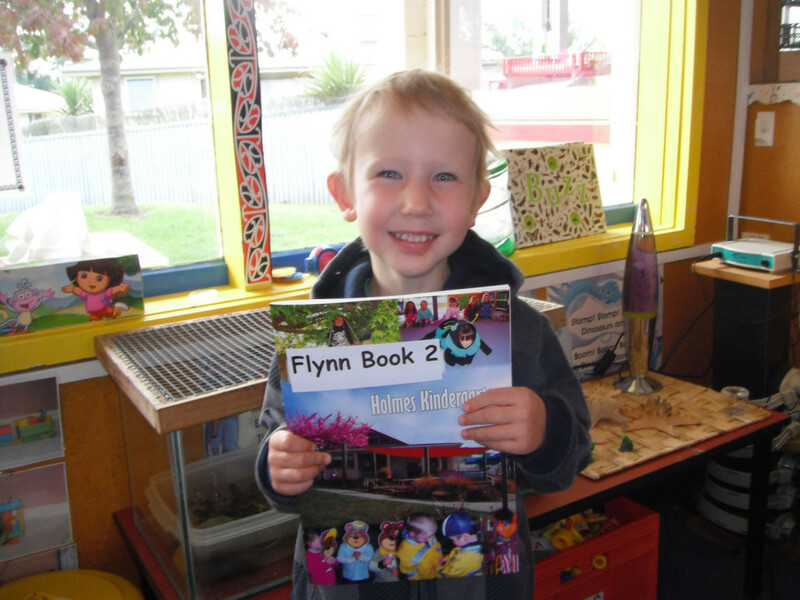 To find out more about how Oamaru Kindergartens support children to get a great start to their formal schooling, talk with your local kindergarten teacher. As part of our assessment process, your child will be given their own portfolio book so we can record their progress. The portfolio book contains learning story assessments, experiences your child has taken part in, photos of your child and their friends learning, samples of your child’s art work and other anecdotal information. Children contribute to their own book and take a real sense of pride in it. The portfolio book is a great way to record the experiences that you child has at kindergarten. We invite you to take your child’s book home and add your voice about a story/photo the teachers have written or add your own story to the book. We value the things you tell us about your child.